However strange it may sound, our research revealed that “Baltic amber” is mostly associated with Poland, Lithuania and Ukraine. Nevertheless, 90% of extractable amber is found in Kaliningrad region in Russia. 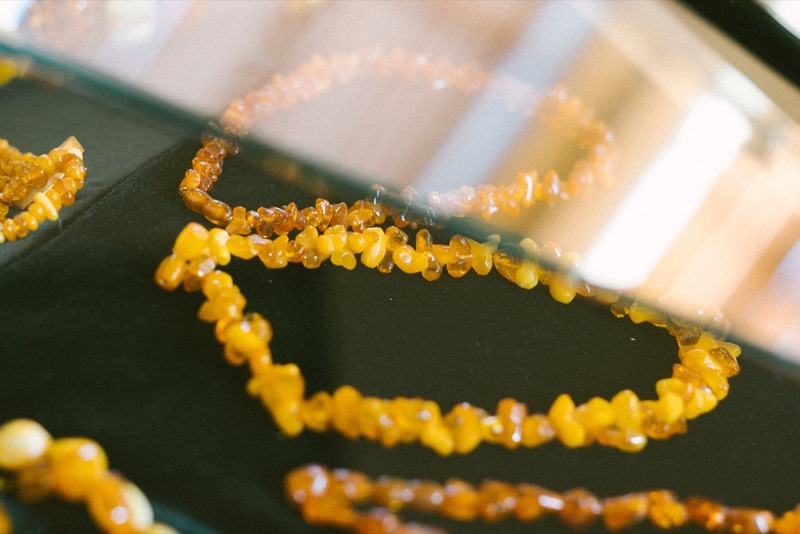 We couldn’t find any detailed English-language articles describing the current situation in amber and jewelry industries of the Baltic region or about amber jewelry in the world in general. 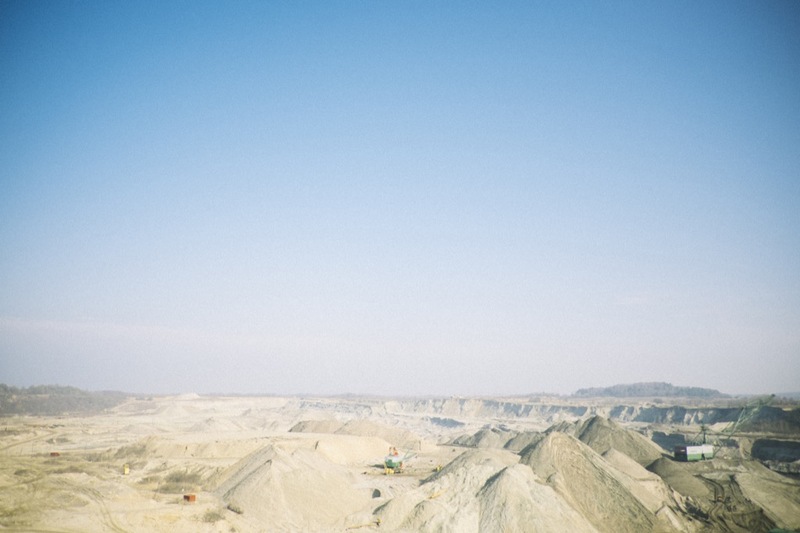 That’s why Ambery.net team decided to publish an in-depth feature about the fossil all our jewelry pieces are made of. First mentions of amber deposits on the South coast of the Baltic Sea date back to the XII th century. At that time extraction was limited to collection of amber cast up on the shore, with help of shovels. A few centuries later, amber was extracted in mines with help of underground day drifts. 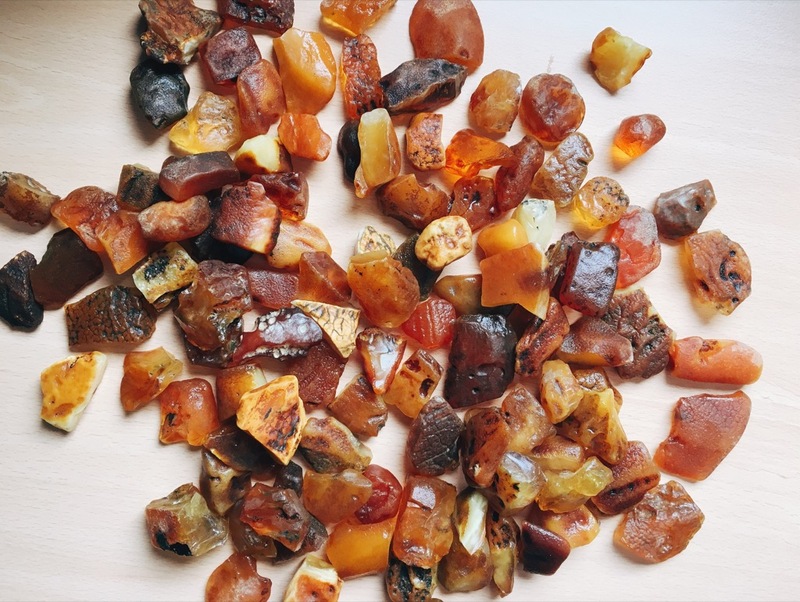 Just like today, amber was mainly used to produce jewelry and amber charms. 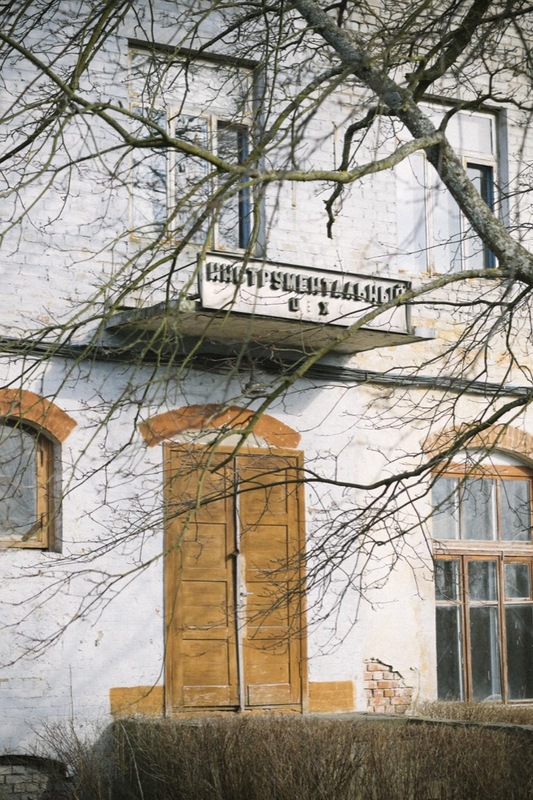 Mines were located around the city which was then called Königsberg. 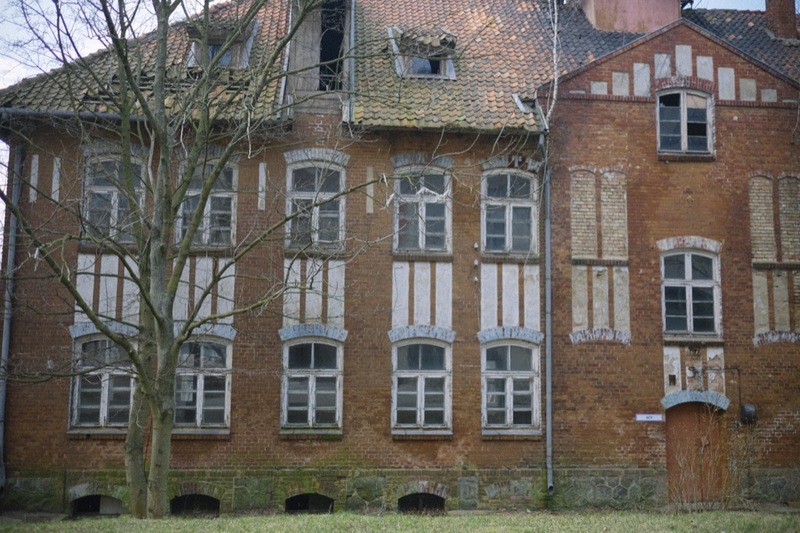 It used to be part of the Teutonic Knights and later centre of Eastern Prussia, but after World War II it became part of USSR and the name was changed to Kaliningrad in 1946. In 1948-1951 a geological survey was carried out in order to find commercial amber reserves. As a result, two big deposits were found: Palmnikenskoe and Primorskoe deposits, containing 80% of world amber reserves. Palmnikenskoe deposit is located on the Western coast of Sambia Peninsula near Yantarny (which means “made of amber” in Russian) village in Primorsky region and consists of two parts: Plyazhevoy and Prikaryerny. Unevenly sandy, succiniferous clay of various density is the productive layer. This clay is colored in green, dark-green, greyish-green colors. Capacity of the productive layer varies from 2 to 10 meters. Amber is in separate pieces and irregular shape, size varies from 1 to 30 square cm. Most common colors – yellow and orange. The distribution is nonuniform, you can usually find more amber on the lower levels. 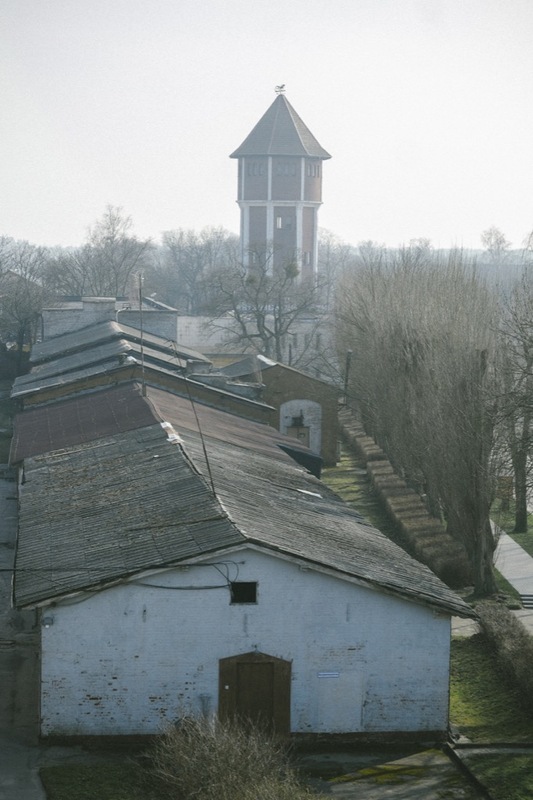 Second deposit – Primorskoe is located to the south of Yantarny village. It’s around 50 meters in depth, and more than 1 km in width. According to experts’ estimates, reserves in this deposit will last for 250 years. Erection of Kaliningrad Amber plant started after the volume of reserves was specified. 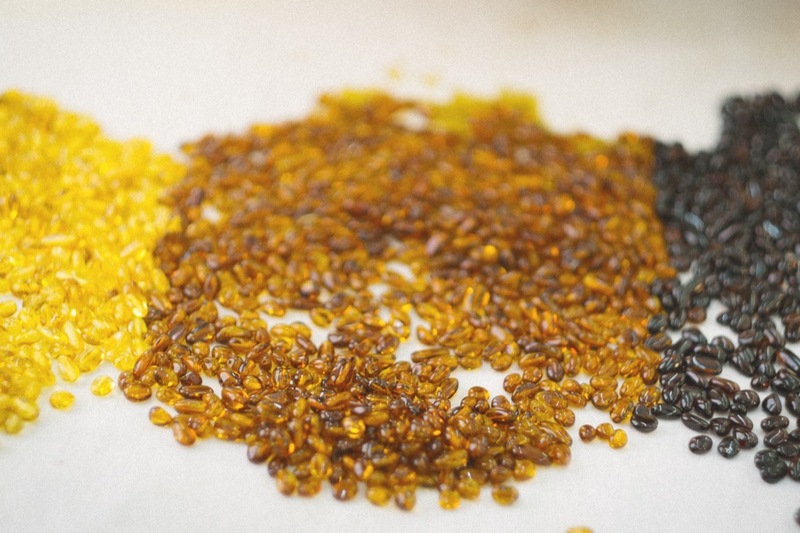 In 15 years, by 1966 the plant started its own production of jewelry made of amber. These jewelry pieces were in demand not only on the internal, but also on the external market. They were exported to all European countries, Japan, USA, Hong Kong and Singapore.